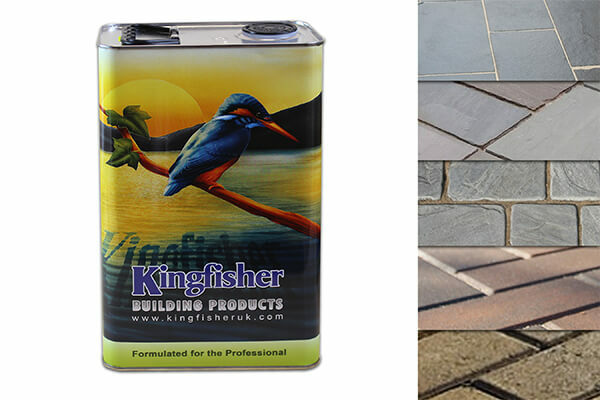 At Kingfisher, we manufacture patio slab sealers and cleaners to suit virtually all types of paving. From natural sandstone and slate to patterned concrete, slabs and flagstones. 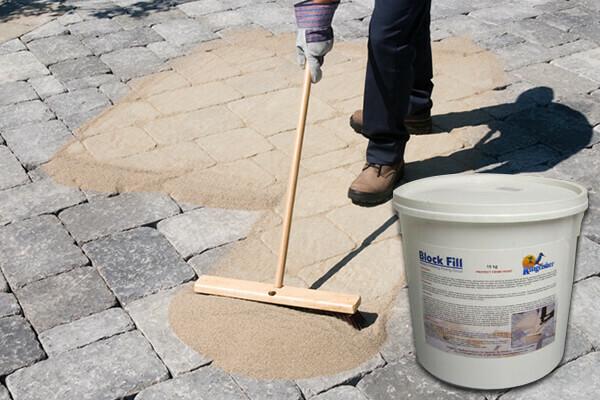 Our paving and driveway products are suitable for most types of block paving and cobble pavers. We can provide anything from paving slab sealants and monoblock sealers to resin sealants and anything in between. All of the paving and driveway products we supply are manufactured to the highest standards. If you need more information regarding our products, our advice is free. 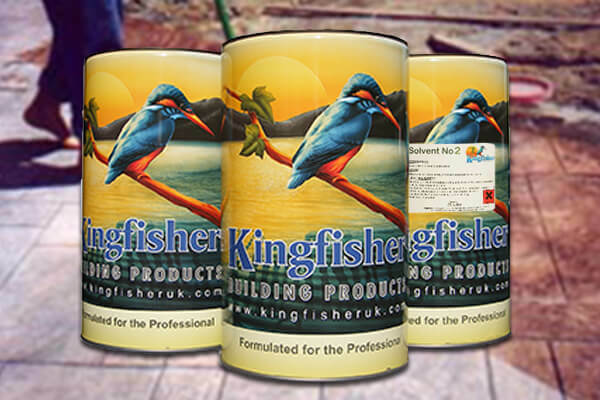 Kingfisher manufacture and test all our own products and are experts in the field of patio and paving sealers. We have decades of experience manufacturing premium grade paving sealers and cleaners to suit all kinds of hard landscaping. We also produce jointing grouts, supplying a range of accessories to take the pain out of paving and driveway maintenance. Your patios and driveways can be very vulnerable to damage. If you do not protect them with a patio slab sealer, it can result in an expensive repair bill. 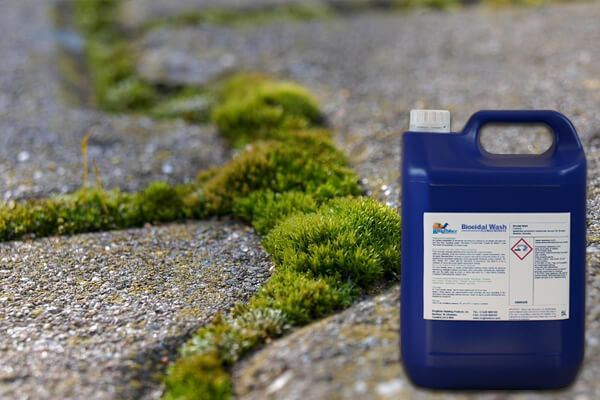 Our range of paving slab sealants are high quality, can help protect against moss algae and will enhance colour. 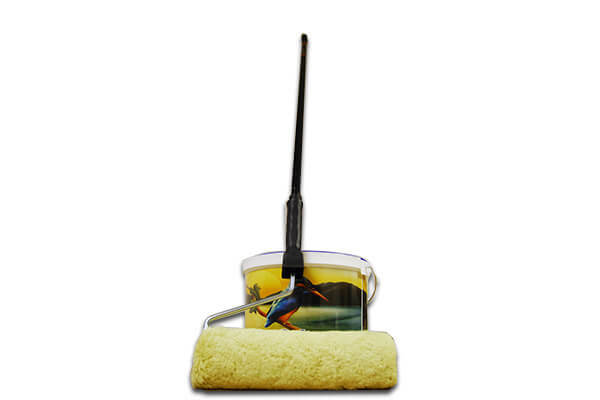 You will find the prices of every paving slab sealant very reasonable, offering outstanding value for money. Whether you have recently installed a new patio or driveway, or would like to rejuvenate your current paving, look no further. We can provide a monoblock sealer that stabilises and protects homeowners block paving, working on all most of materials. This includes natural stone, concrete block paving and much more. 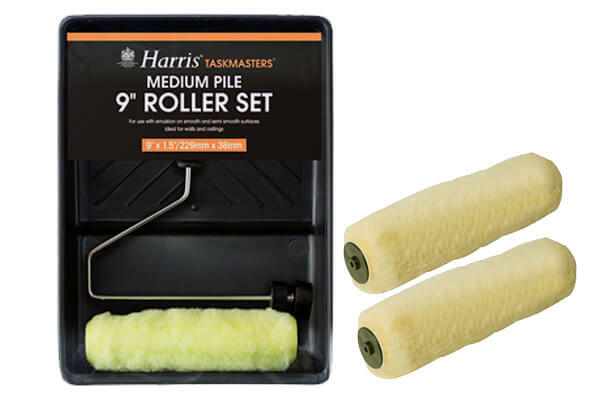 If you need a tough cleaner to remove barbecue food stains or a biocidal wash to kill moss growth. 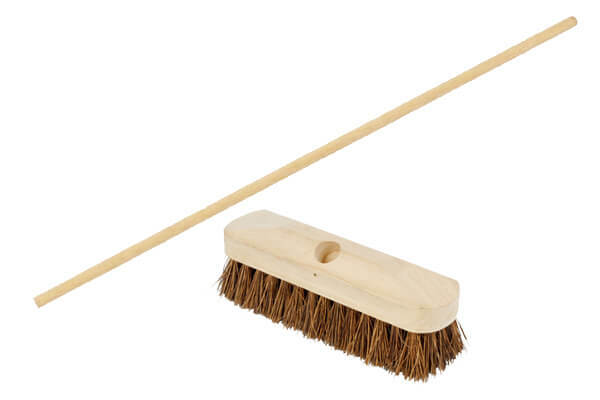 We have the paving cleaner to suit your needs. In addition, we make premium patio slab sealers to seal limestone, sandstone and concrete paving materials. We even make colour restoration sealers for faded paving. 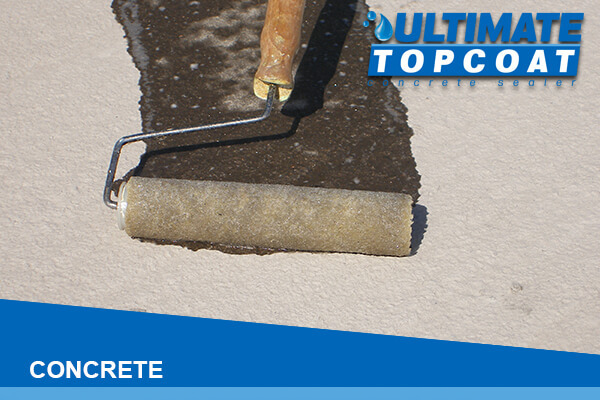 Ultimate Topcoat is our premium "high-solids", multi-purpose concrete paint sealer and dust proofer. 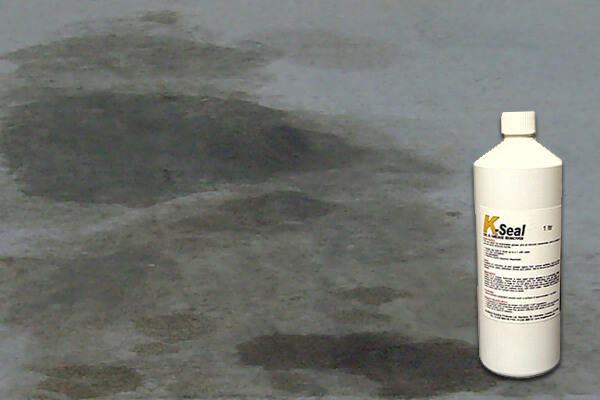 Our outstanding concrete varnish is applied as a Topcoat and is 100% compatible with K-Seal Total & Restore-A-Drive. Restore-A-Drive is our amazing new ALL-IN-ONE driveway resurfacing treatment that acts as both a block sealer and a colour restorer. 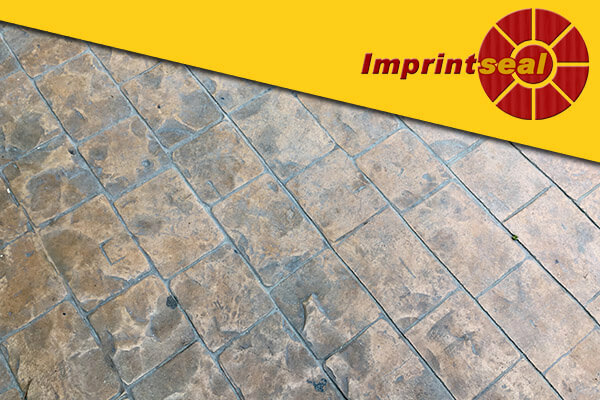 Designed specifically as a premium gloss finish sealer for imprinted concrete driveways IMPRINTSEAL protects your new or established imprinted concrete beautifully. 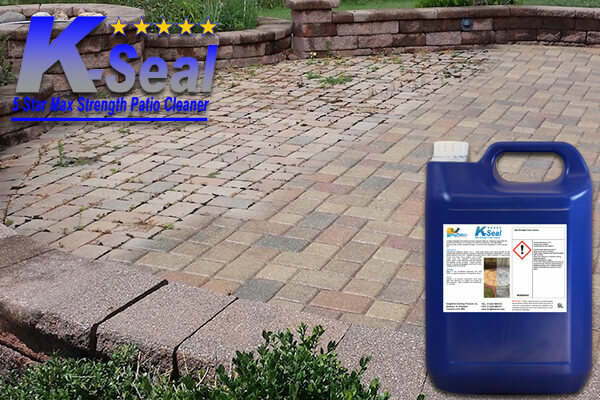 “K-Seal Max-Strength Patio Cleaner” is an industrial acid patio cleaner designed to remove ingrained dirt and stubborn stains from a wide variety of paving surfaces. 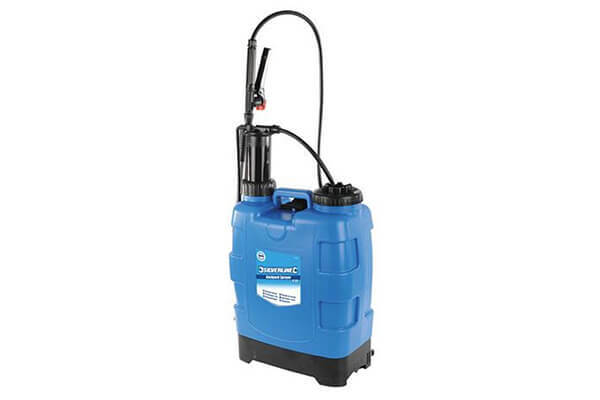 Excellent for removing oil and grease stains from porous surfaces, such as most paving stones, slabs, pathways, drives and patios. 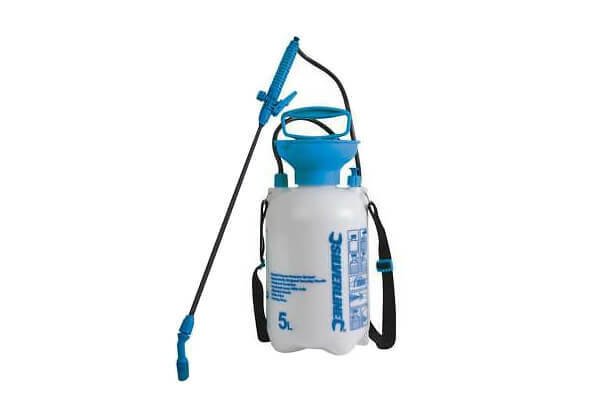 Use to remove spot leaks from barbeques. TOP-UP the sand joints & STOP WEEDS. 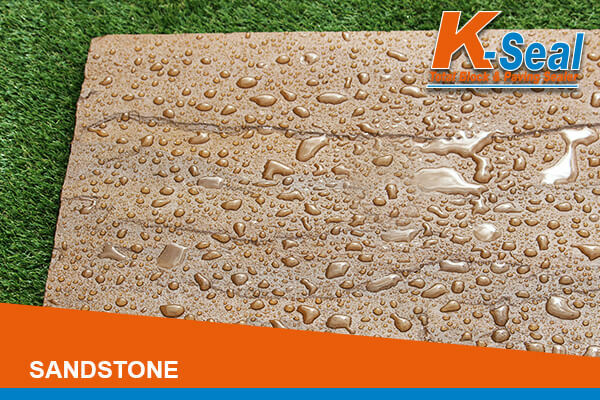 Unlike kiln dried joint sand Kingfisher Block Fill is a moisture curing grout which will not wash out and effectively inhibits weed growth. Geofix Paving Jointing Compound is a unique ready to use self curing jointing material for all types of paving having joints of 5mm and over. 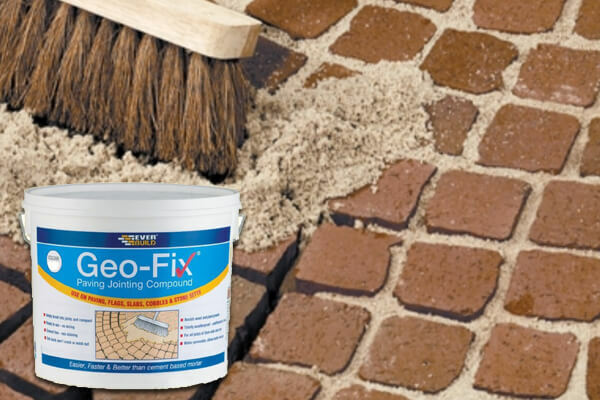 Geofix Paving Jointing Compound is a quick and easy way of applying a permanent rigid joint.